Beautiful new construction 2 family home for sale. 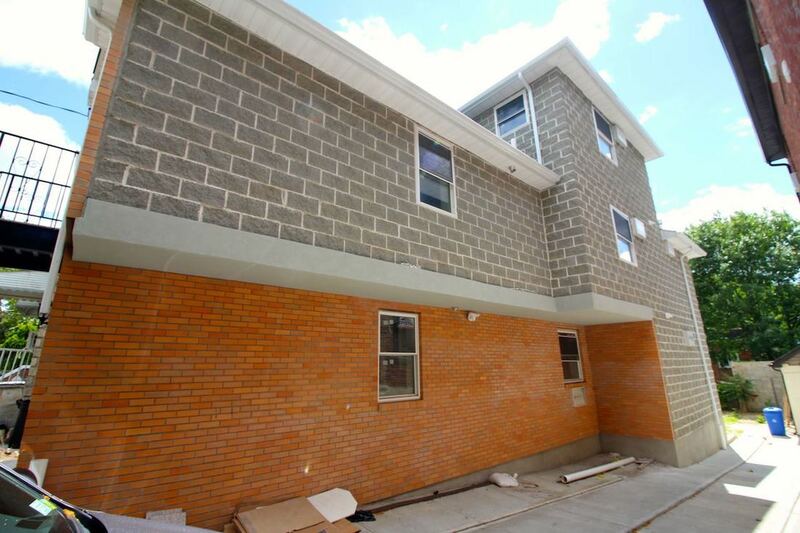 100% Brick. Fully Detached. 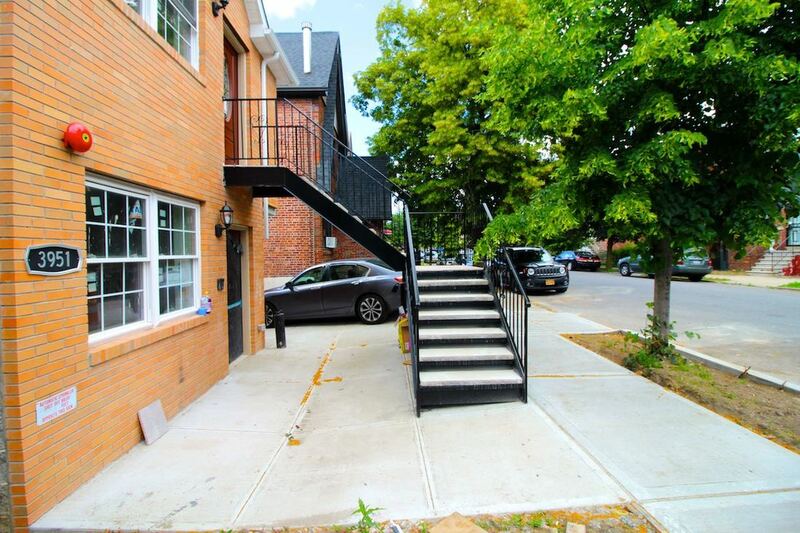 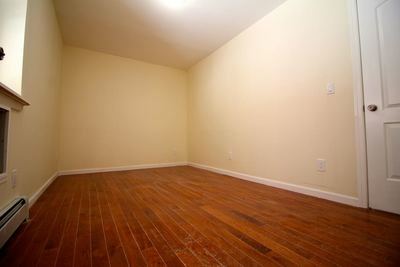 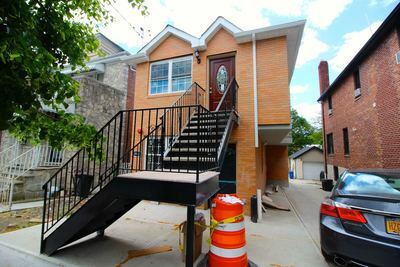 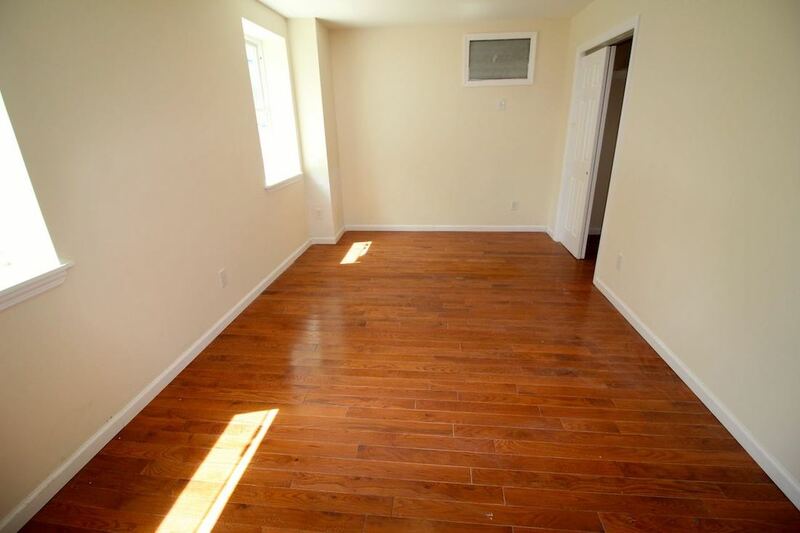 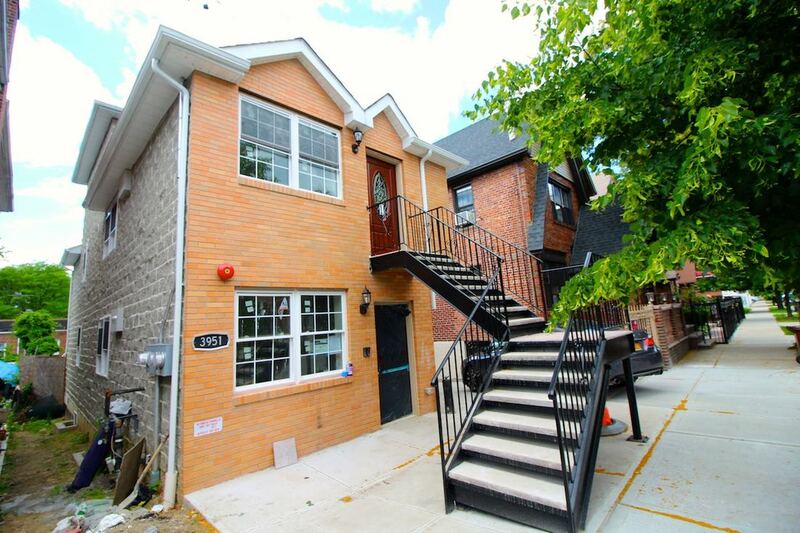 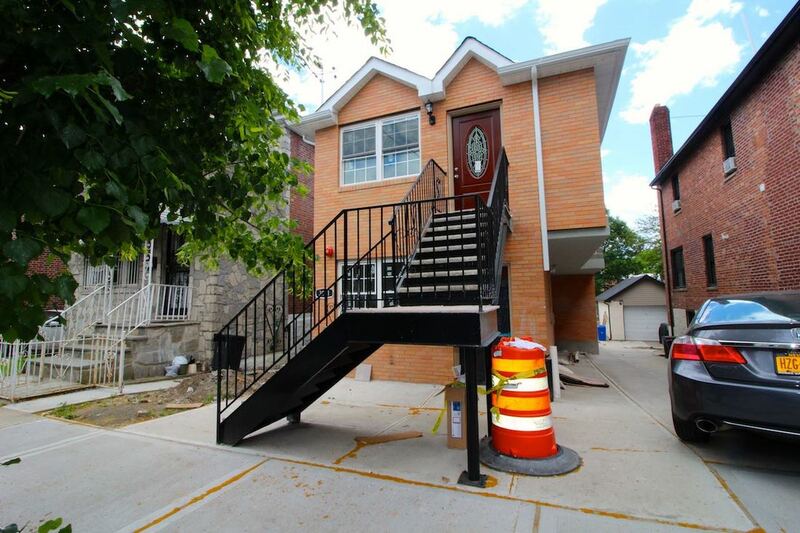 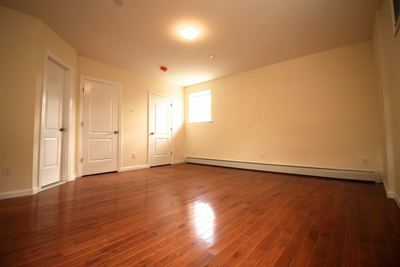 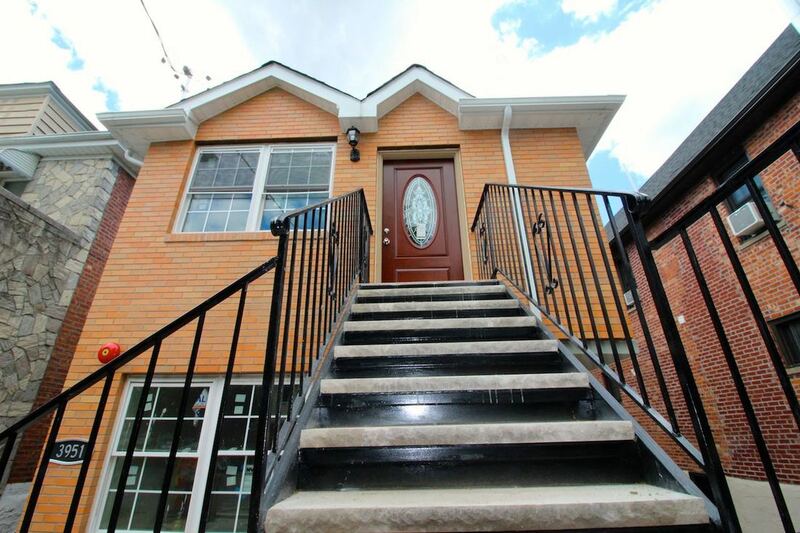 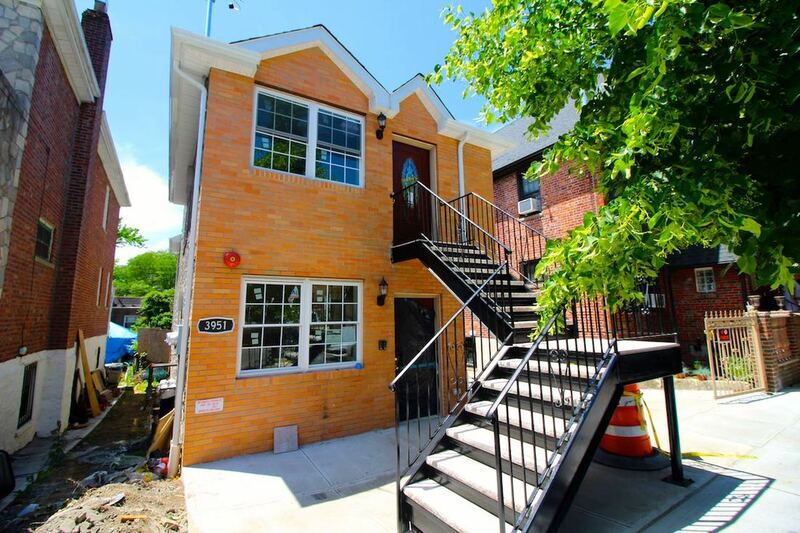 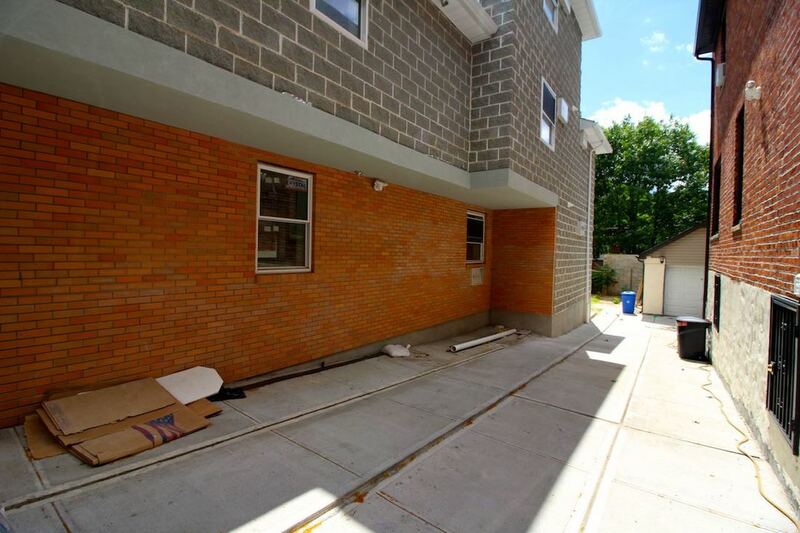 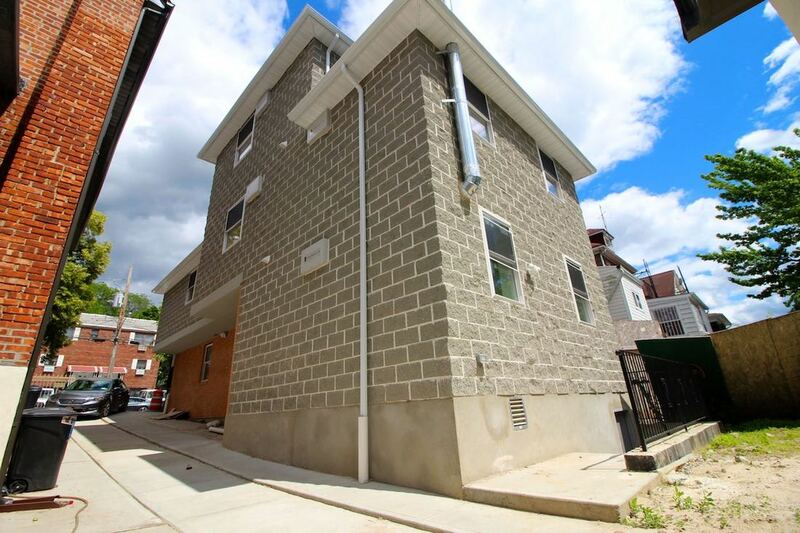 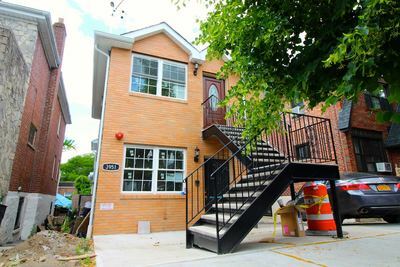 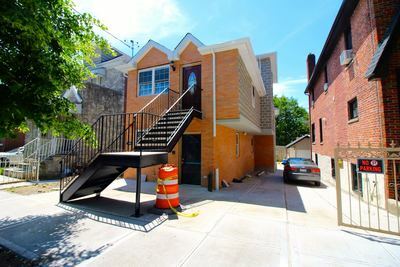 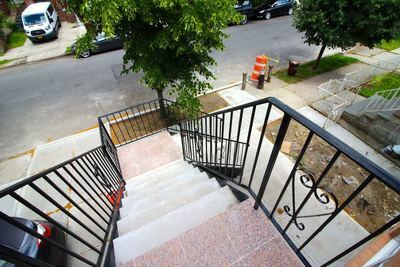 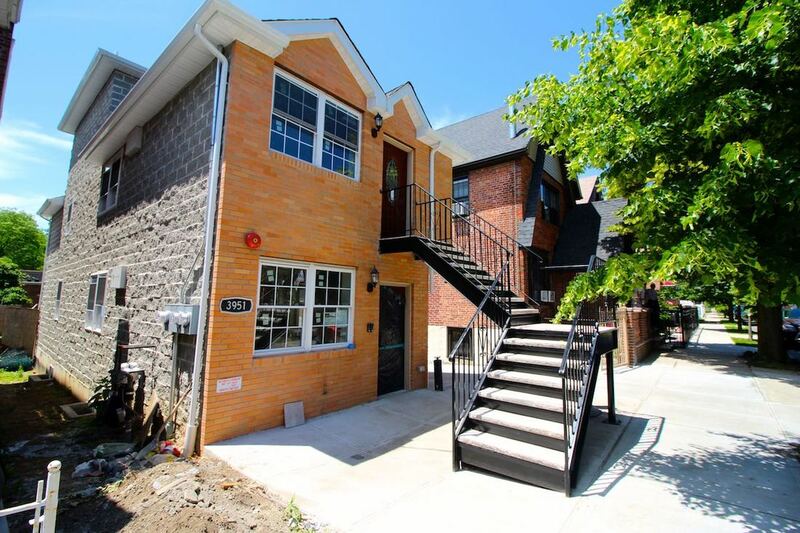 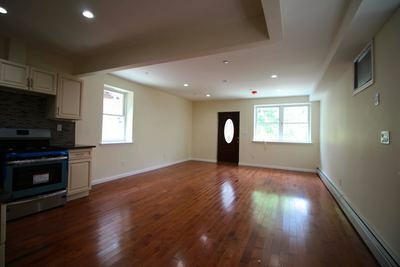 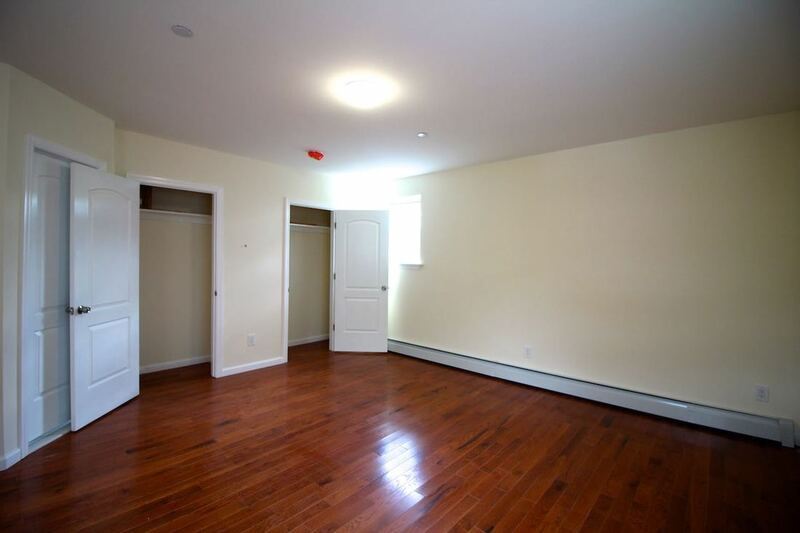 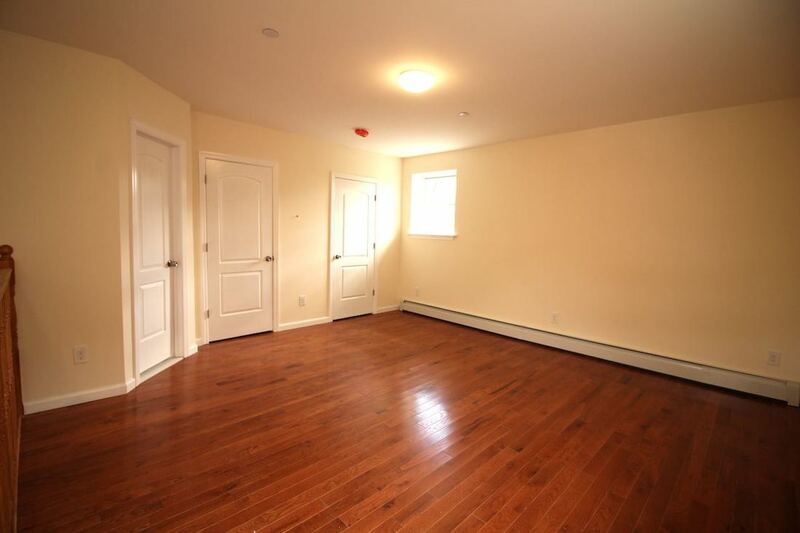 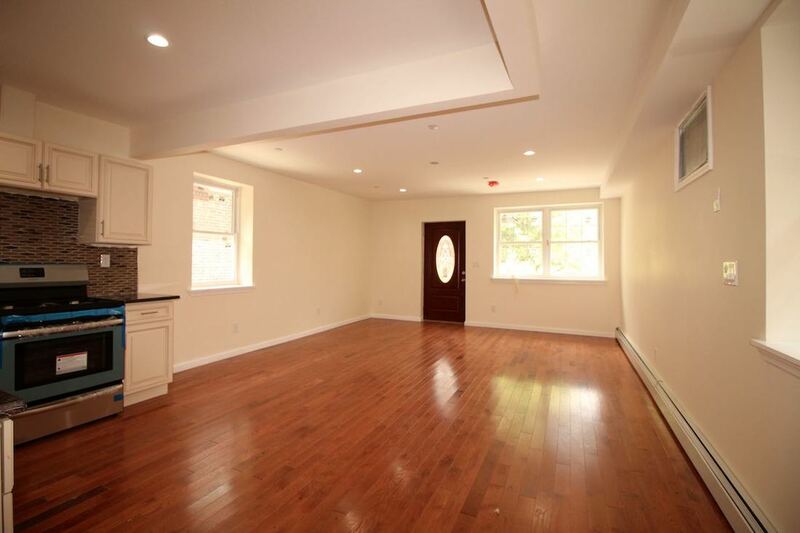 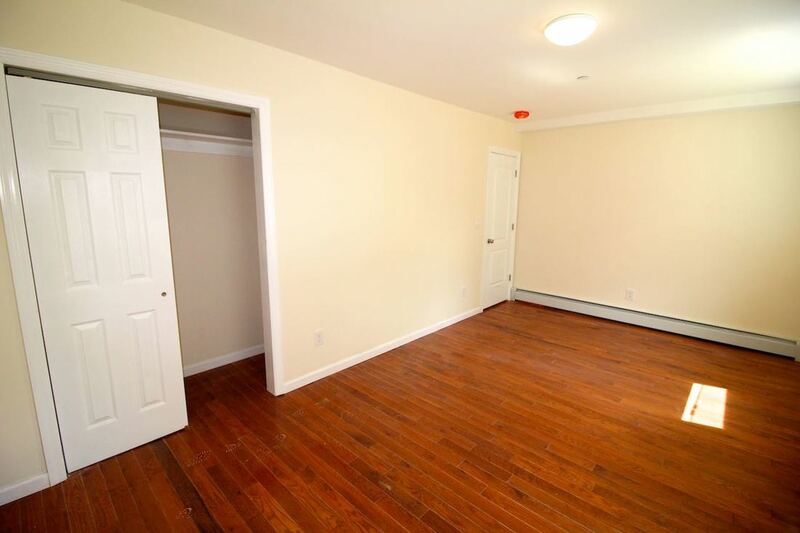 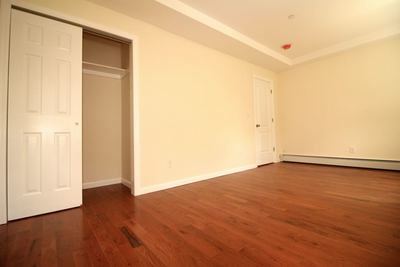 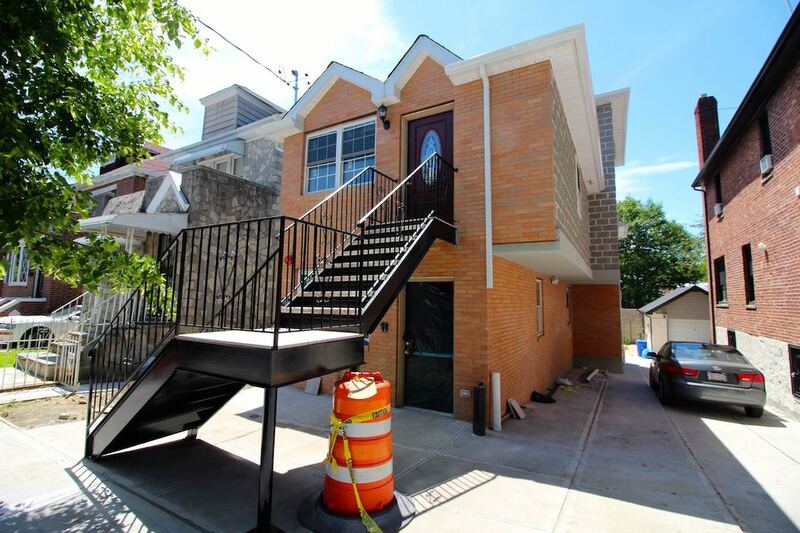 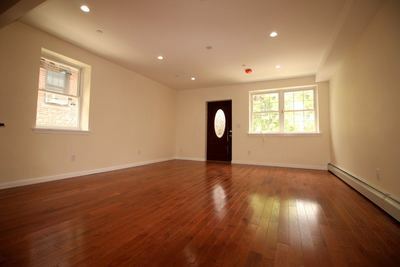 3 Bedroom Duplex with 1.5 baths over 2 bedroom 1 bathroom apartment. 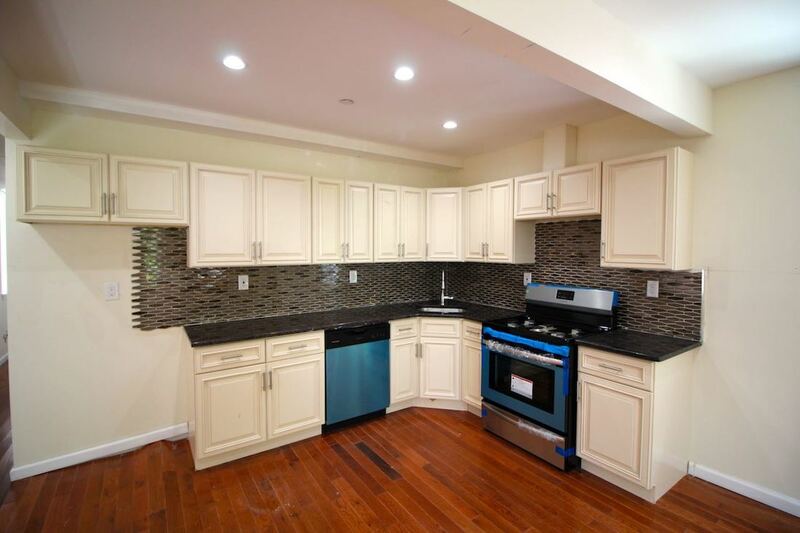 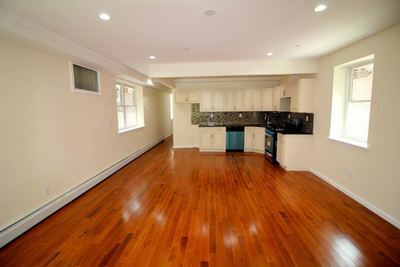 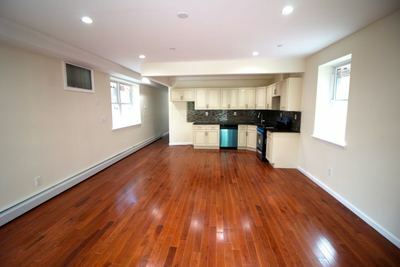 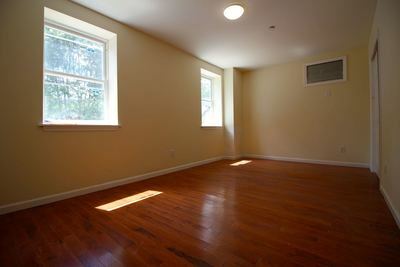 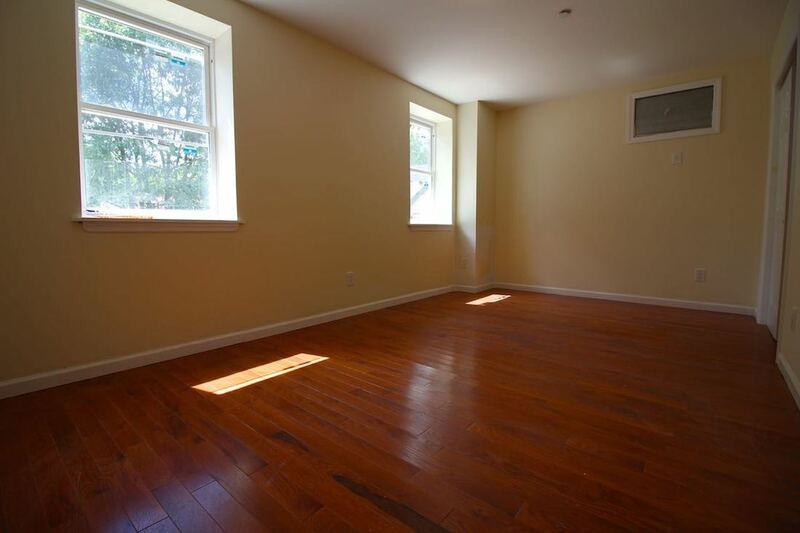 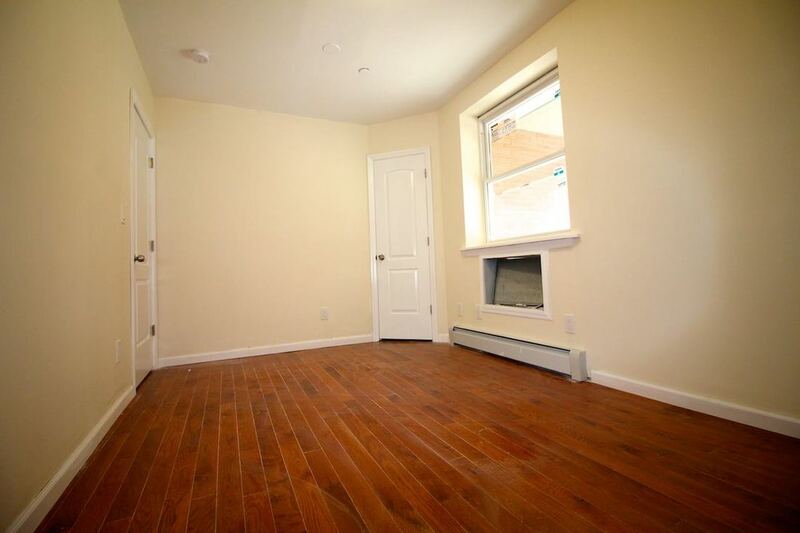 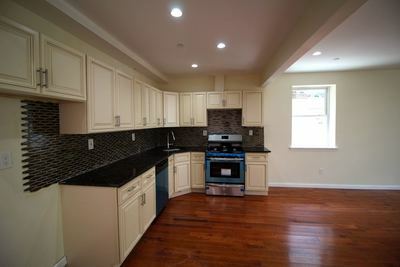 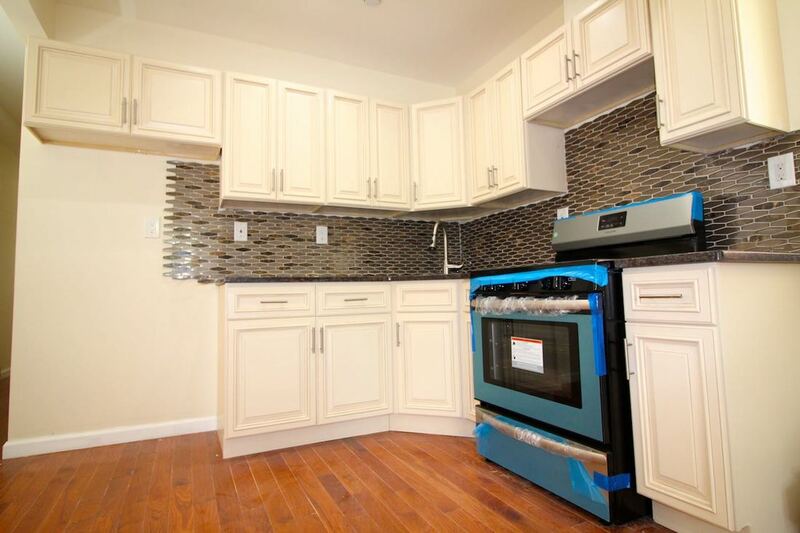 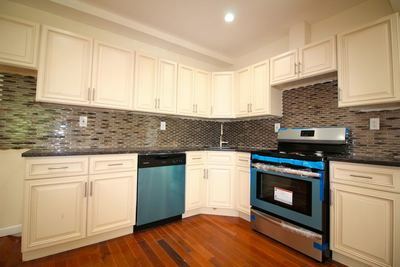 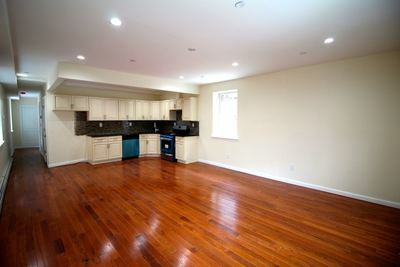 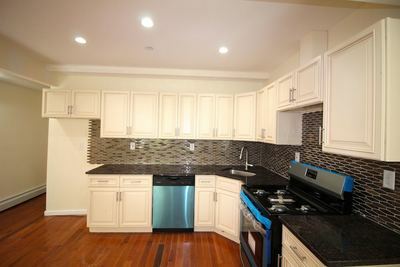 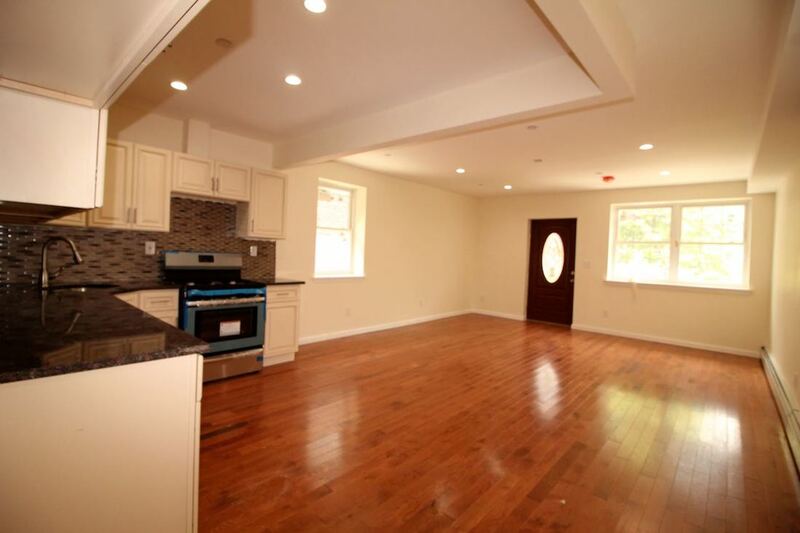 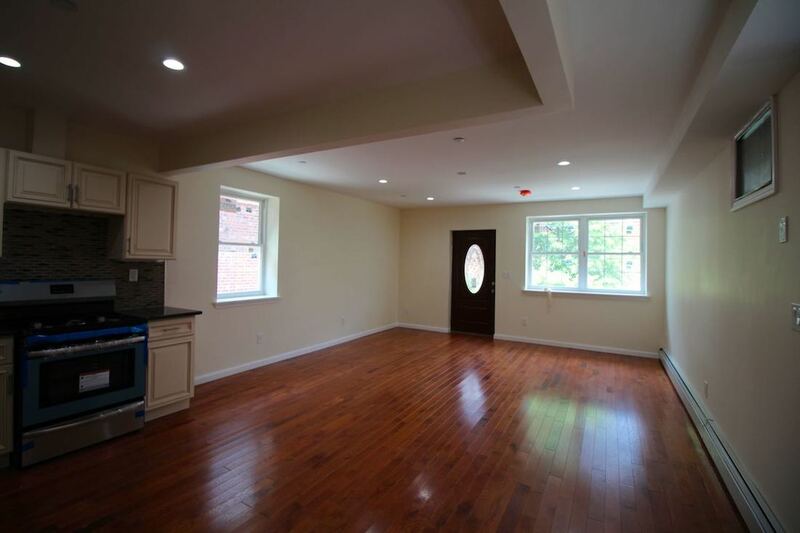 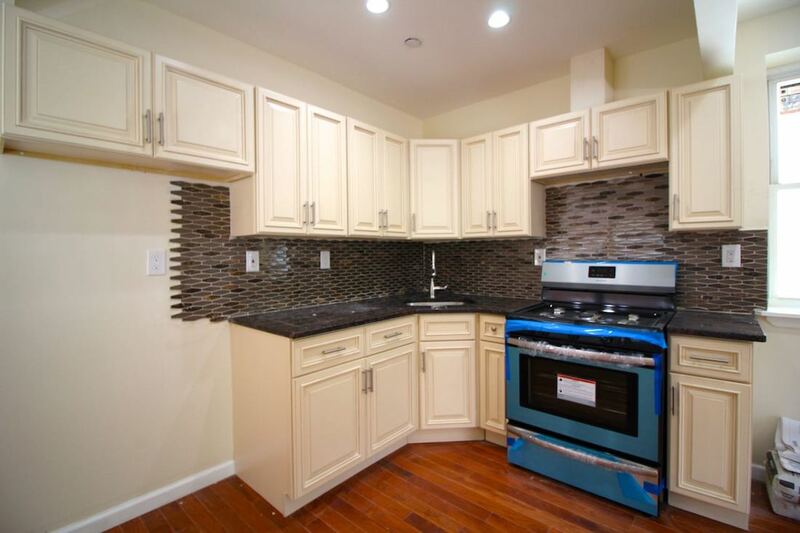 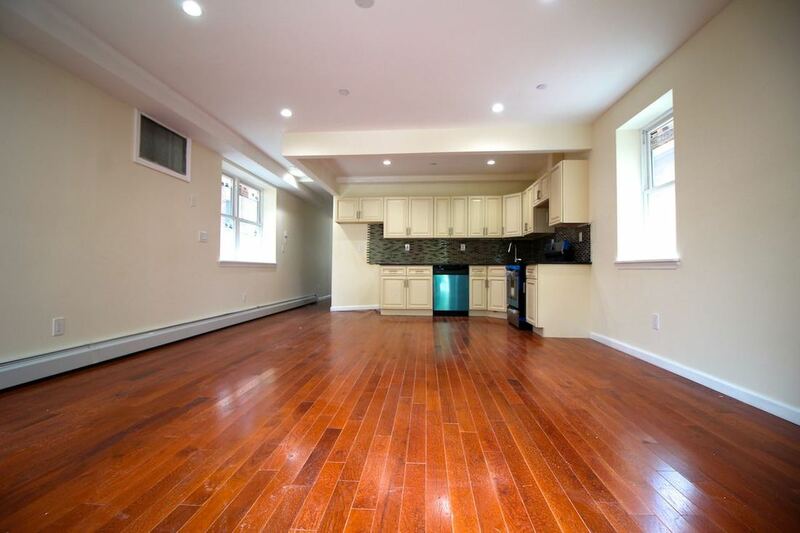 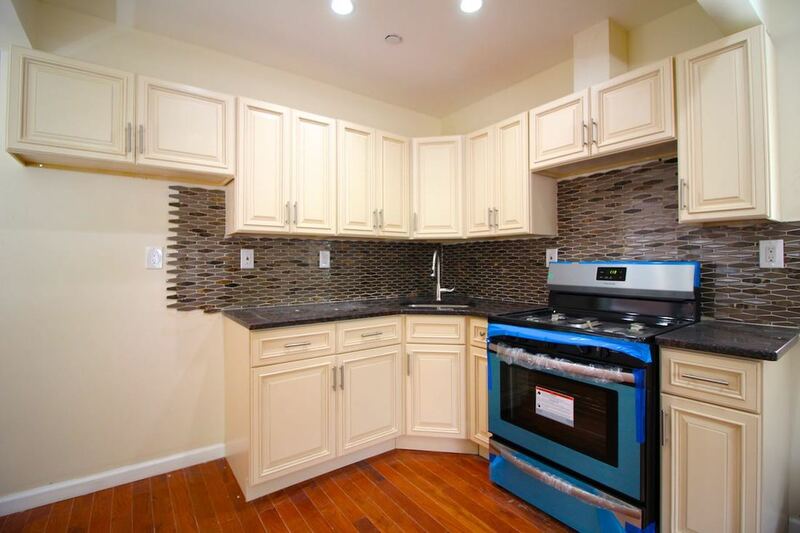 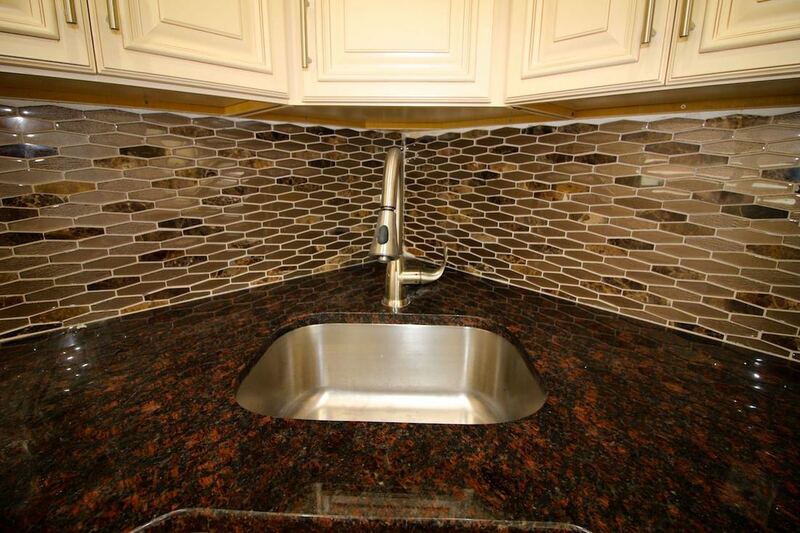 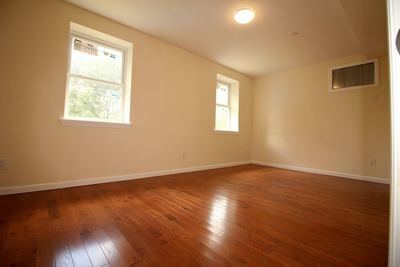 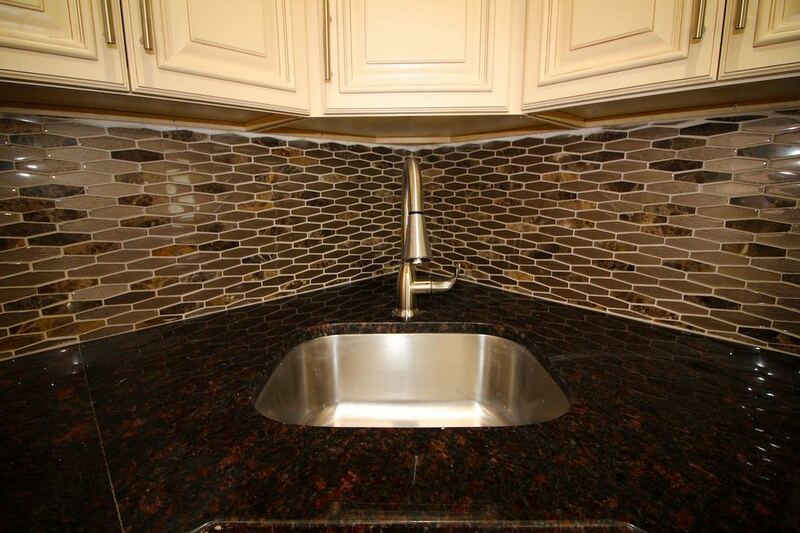 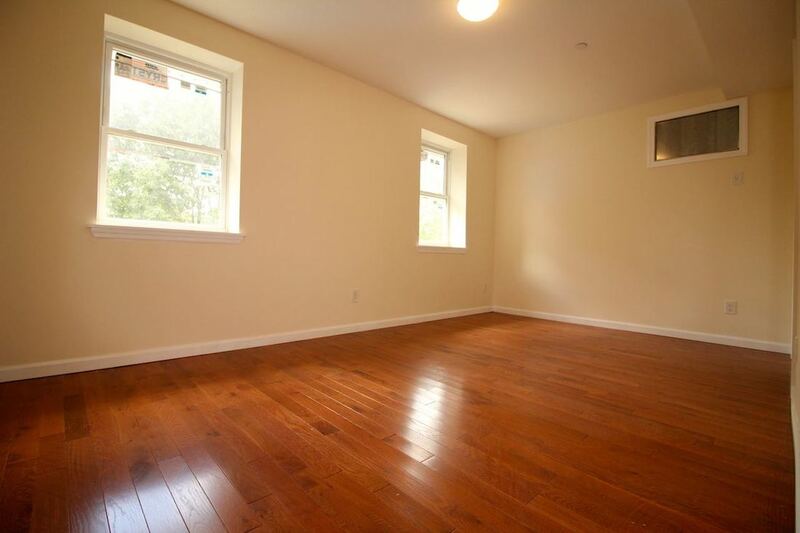 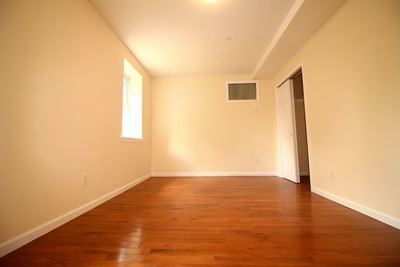 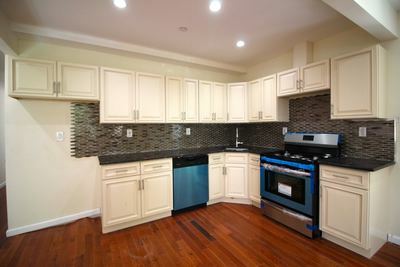 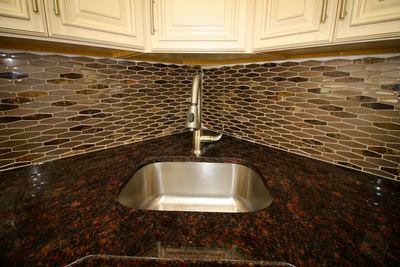 New hardwood floors, modern kitchens with stainless steel appliances included. 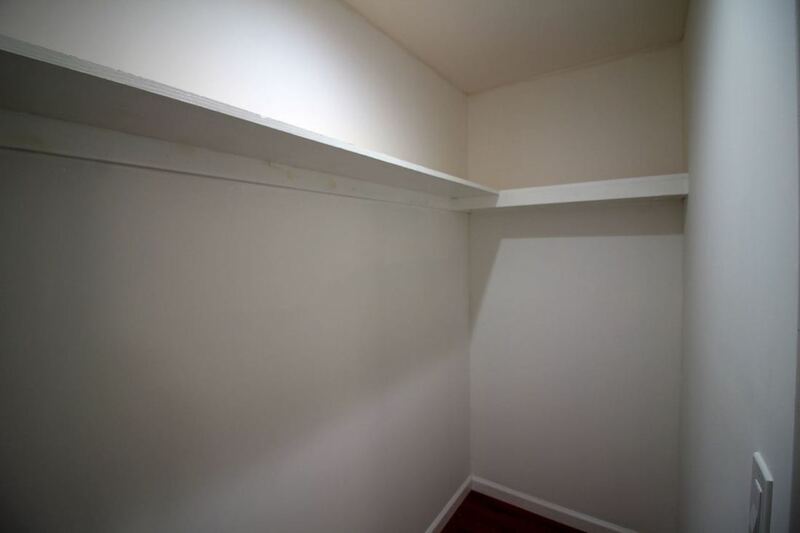 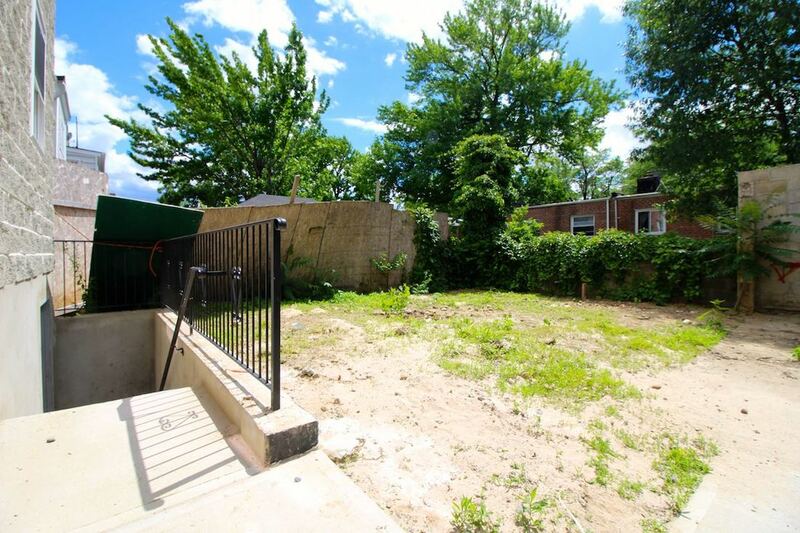 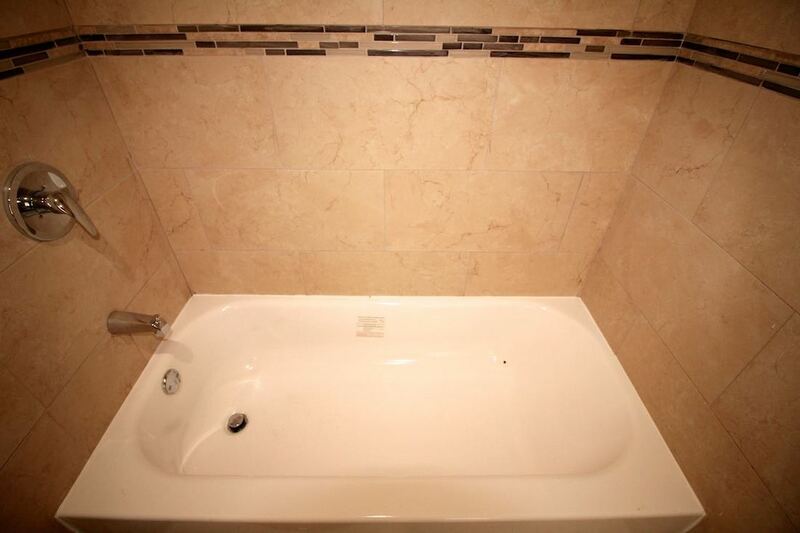 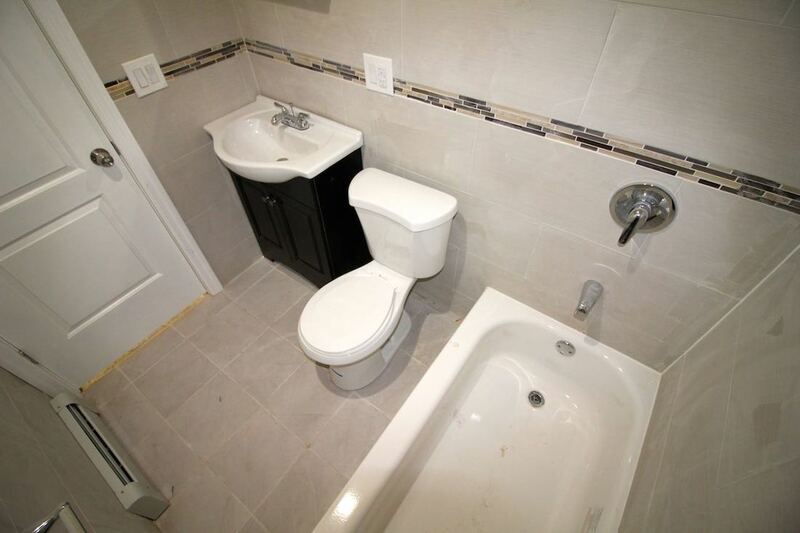 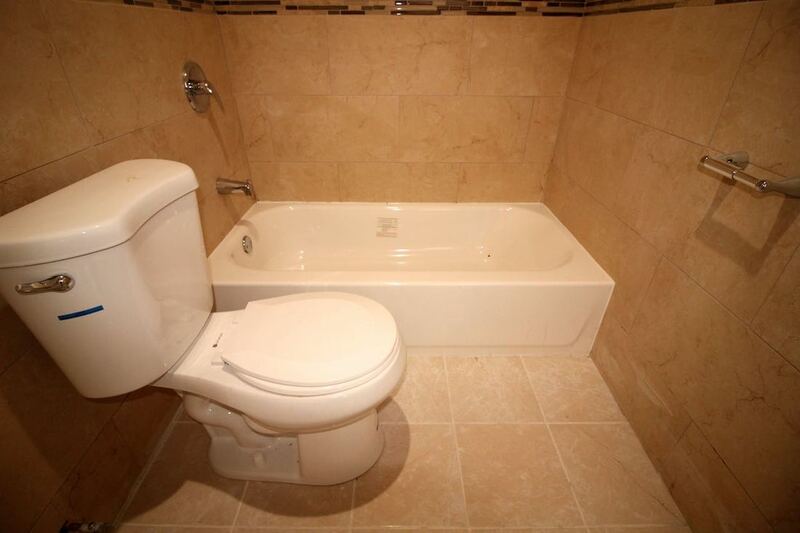 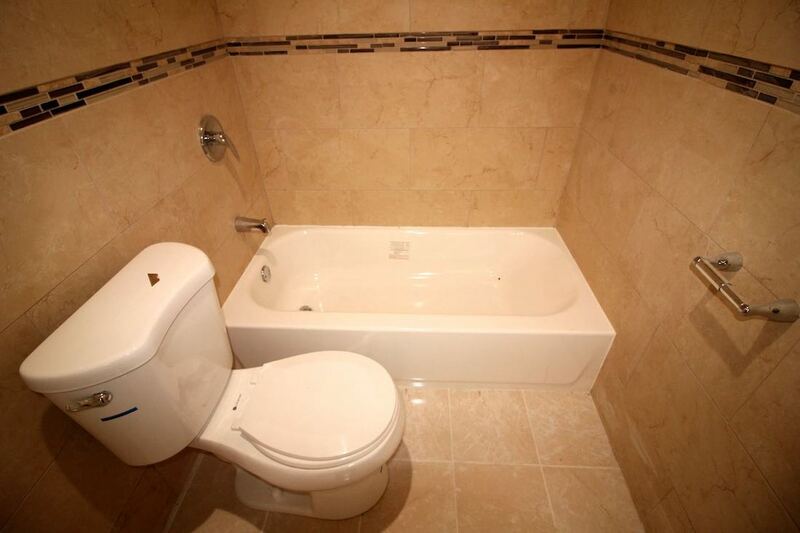 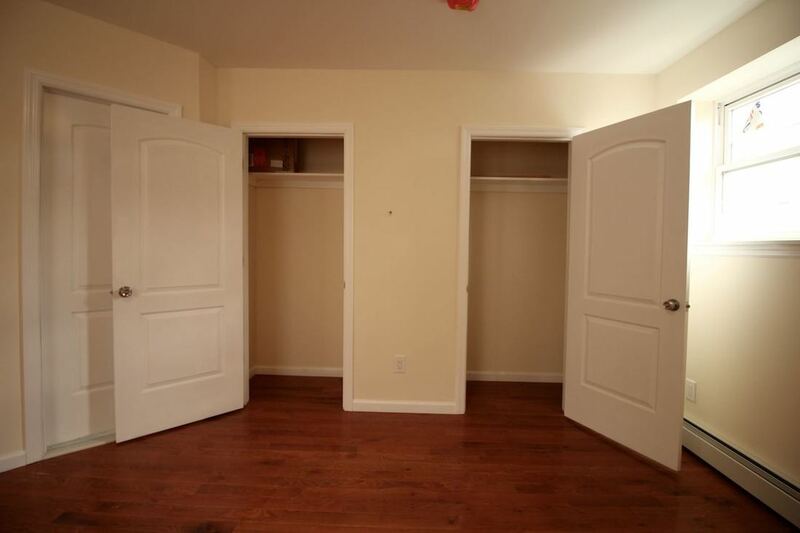 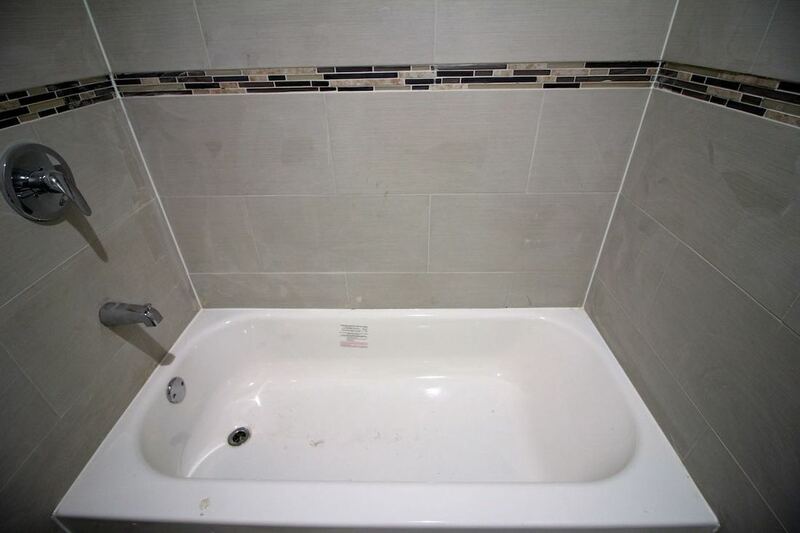 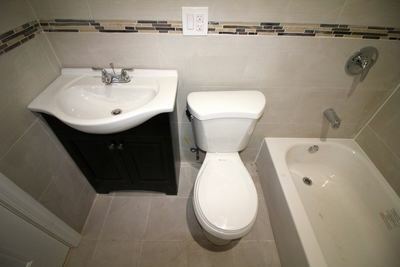 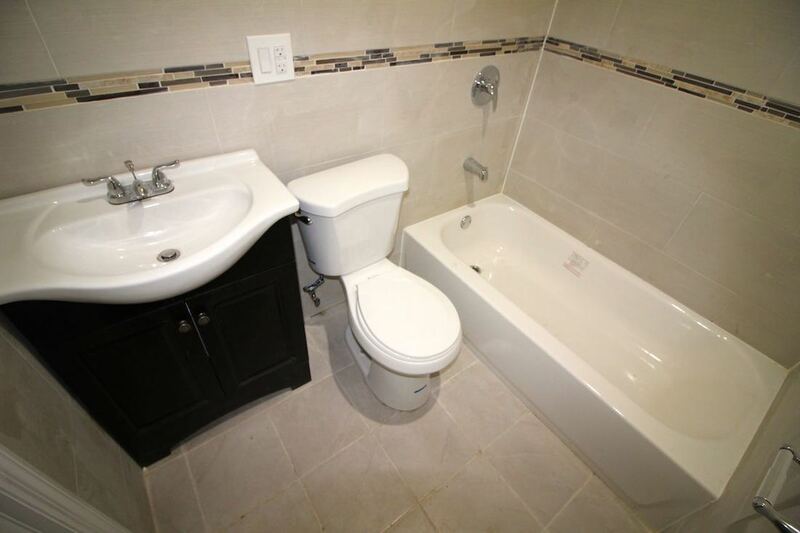 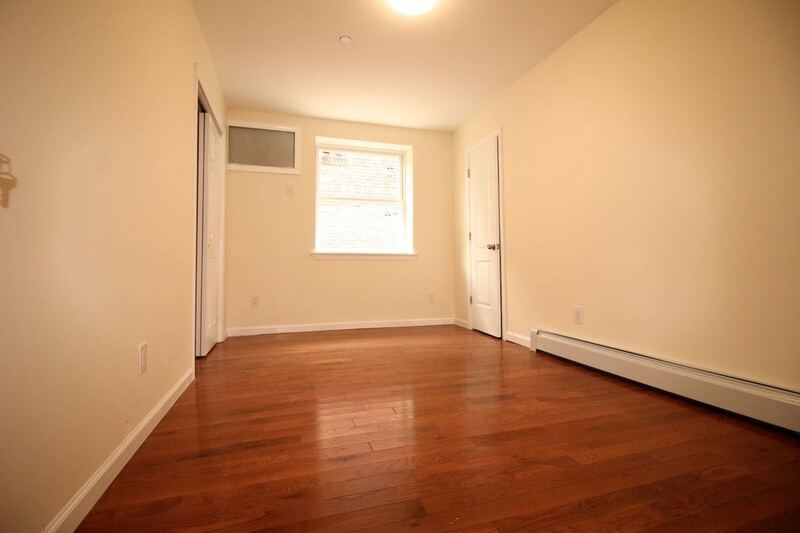 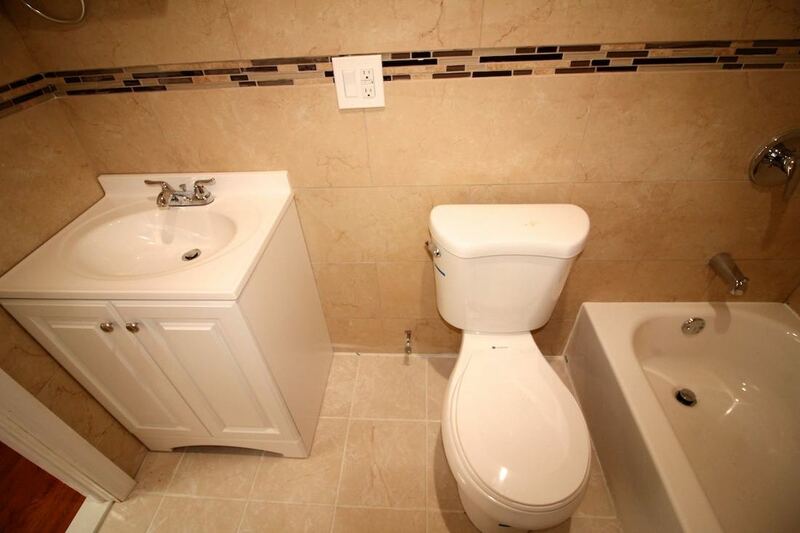 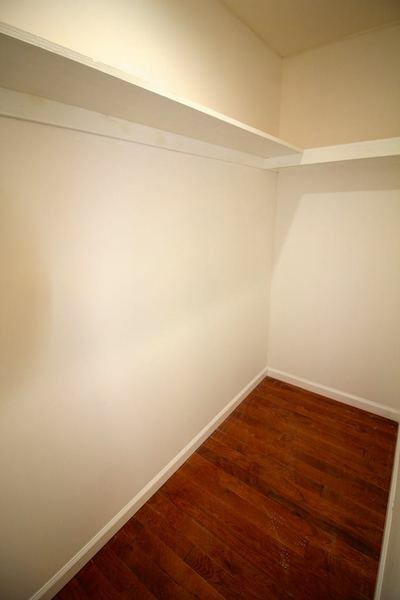 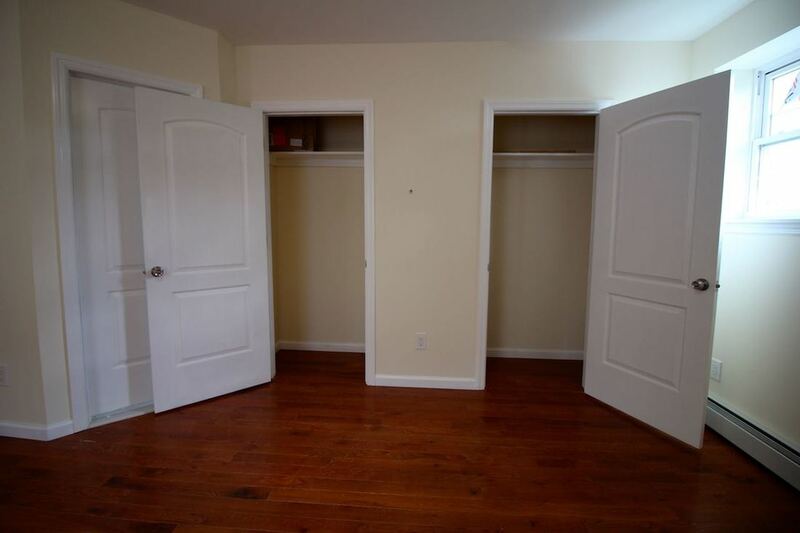 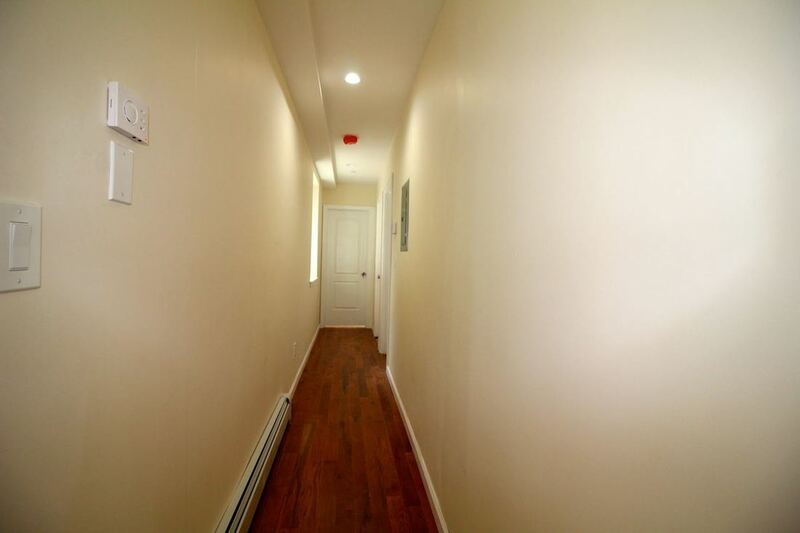 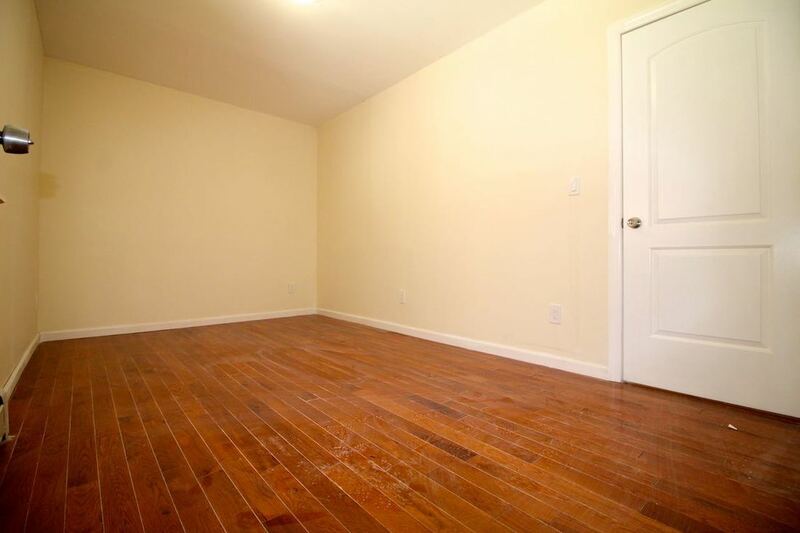 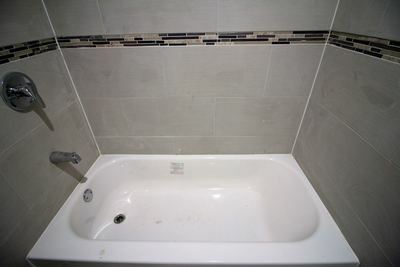 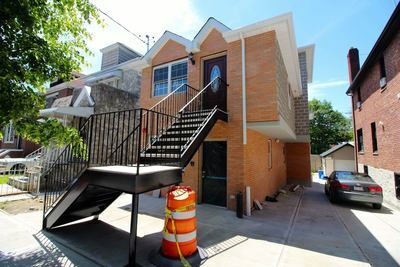 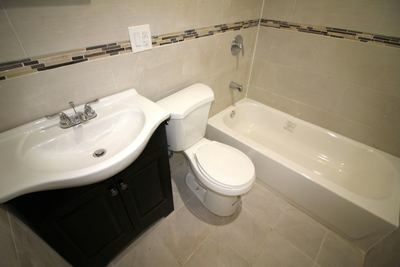 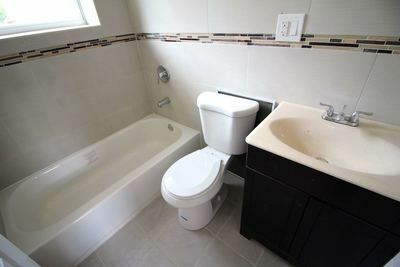 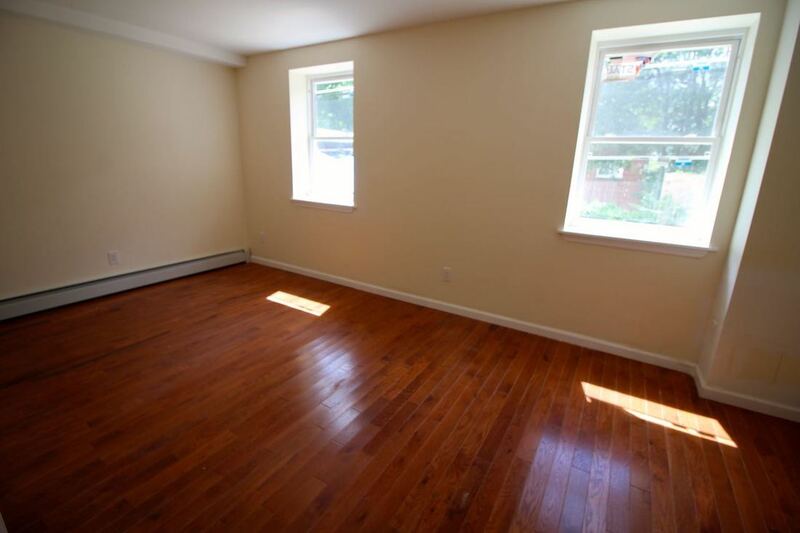 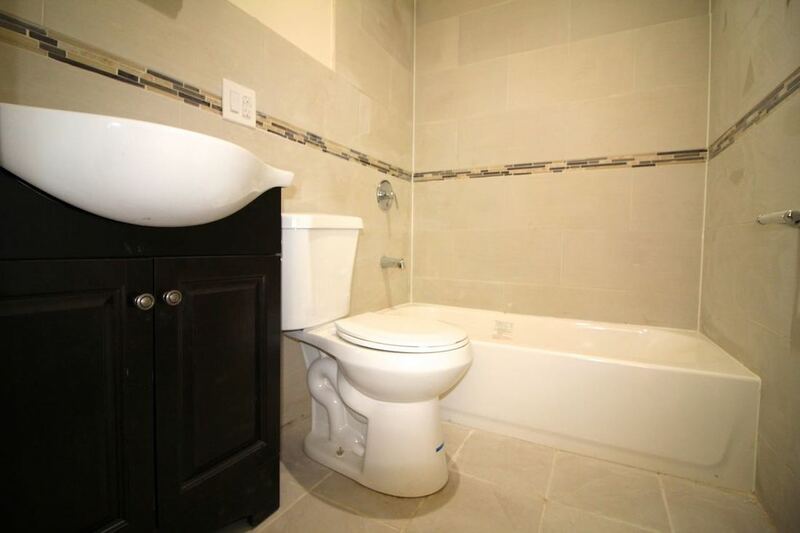 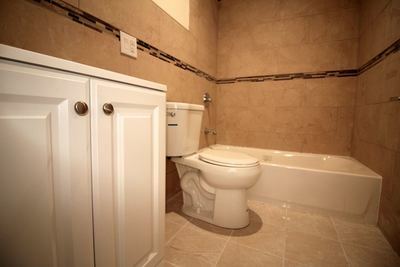 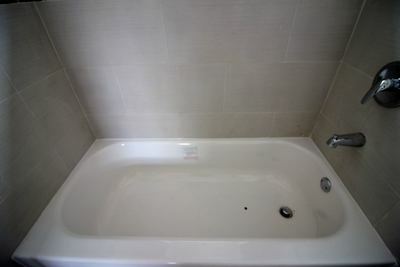 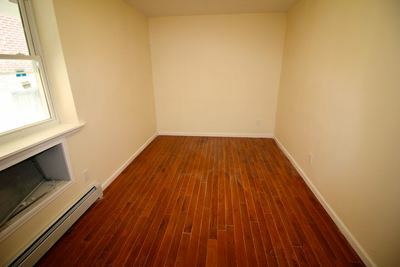 Full finished basement with a half bathroom + laundry hookup. 2 Gas Boilers & 2 gas hot water heaters. Separate utilities.